PVC Faucet Tees join the same size pressure pipe with a female BSP thread intersecting to form a T junction. 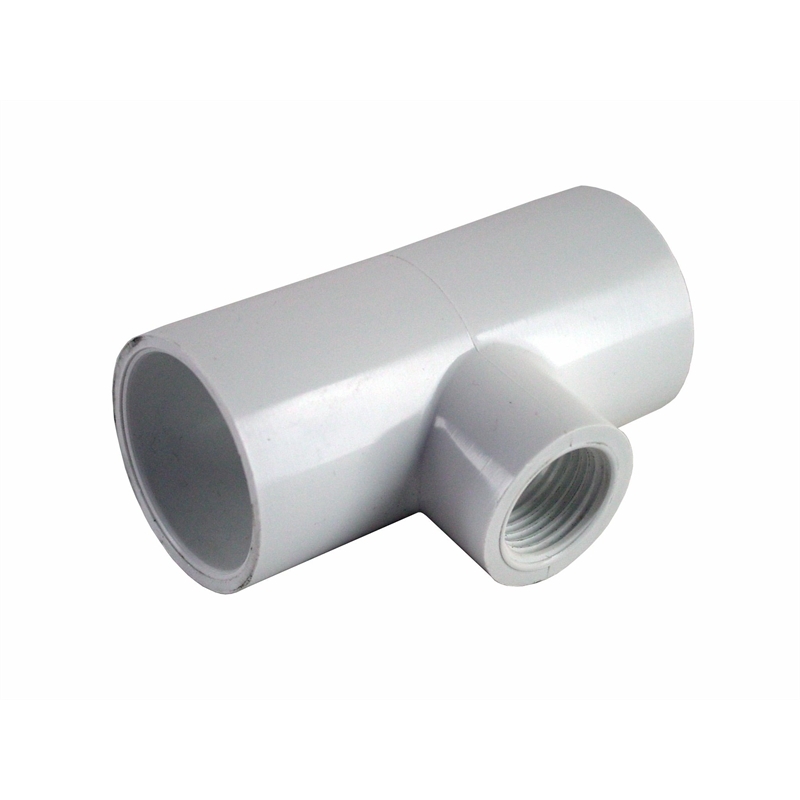 Use to attach sprinklers or valves into an irrigation system. 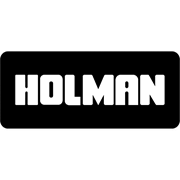 Watermark Certificate of Conformity As of 2nd February 2011 Holman Industries are proud to be Watermark Certified - Level 1 - Evaluated to AS/NZS 1477 PVC Pipes and fittings for pressure applications - 2006.